A fourth ship from the Carnival Corporation is to sail year round in Asia in 2015. 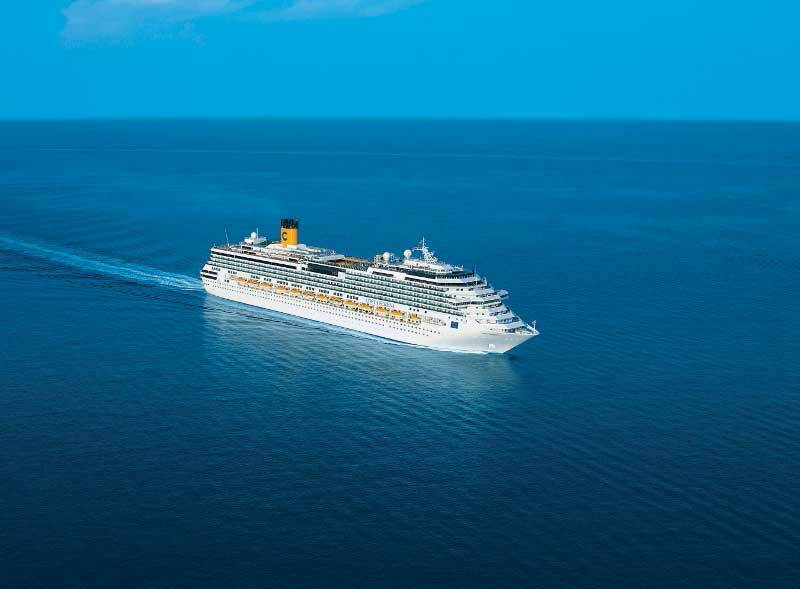 Costa Serena which is operated by European based cruise line Costa Cruises will sail from China year round from the popular cruise port of Shanghai. Carnival Corporation now leads all the other cruise companies sailing from China which is predicted to be the worlds second largest cruise market in 2017. Costa Serena will begin sailing from the Chinese port in April 2015 and will sail 3 to 5 day cruises in the region. The ship will also join Costa Atlantica, Costa Victoria and Sapphire Princess which will all be sailing from China too.